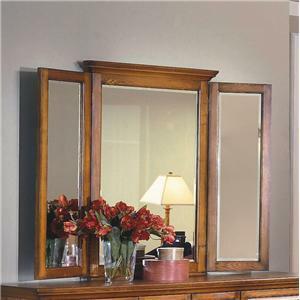 Add depth and radiance to your home with this arched dresser mirror. 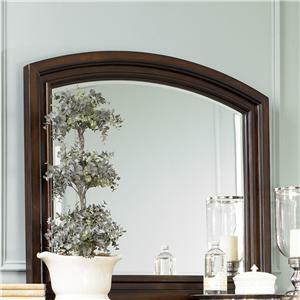 The arched top has beveled edges to create flow through the piece. 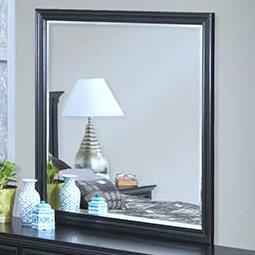 The beveled glass will add sparkle to your room with the casual style mirror. 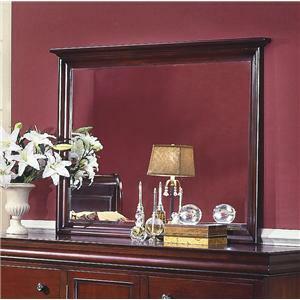 Pair this piece with a matching dresser for a complete set for your youth bedroom. 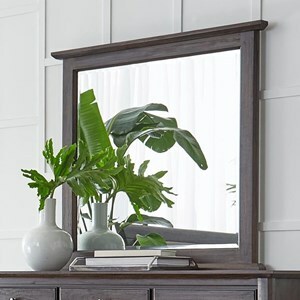 The Victoria Youth Vertical Arched Mirror by New Classic at Rife's Home Furniture in the Eugene, Springfield, Albany, Coos Bay, Corvallis, Roseburg, Oregon area. Product availability may vary. Contact us for the most current availability on this product. Finish & Paint Options Available in a dark coffee or light white finish. Pick the Victoria collection for a casual design. 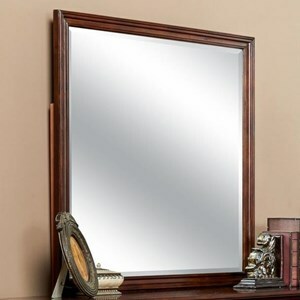 This collection consists of ideal youth bedroom essentials including beds, dressers, mirrors, night stands, along with some pieces like the desk and hutch that could be an outstanding addition in any room of the household. These pieces are offered in two distinctive finishes, Dark Coffee and Light White. Refine your household to stun your family and friends with your own style and casual detail. The Victoria collection is a great option if you are looking for Traditional furniture in the Eugene, Springfield, Albany, Coos Bay, Corvallis, Roseburg, Oregon area. 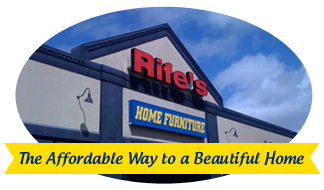 Browse other items in the Victoria collection from Rife's Home Furniture in the Eugene, Springfield, Albany, Coos Bay, Corvallis, Roseburg, Oregon area.